First time rental. 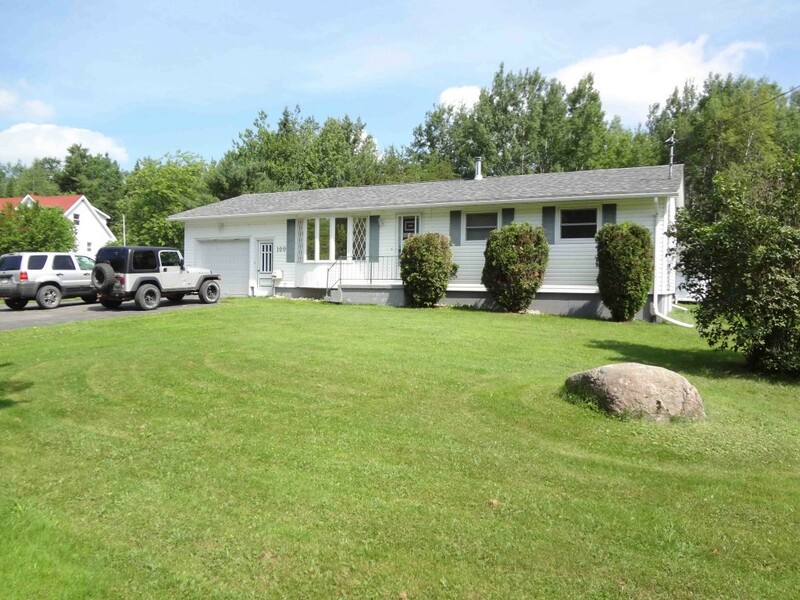 This home is located minutes to Base and Oromocto. Recently renovated, this home is primarily hardwood and ceramic tile. Freshly painted. Attached garage plus 2 outbuildings, propane fireplace, spacious rec room and indoor shop space. Brand new front loading washer/dryer. Best deal in Geary!